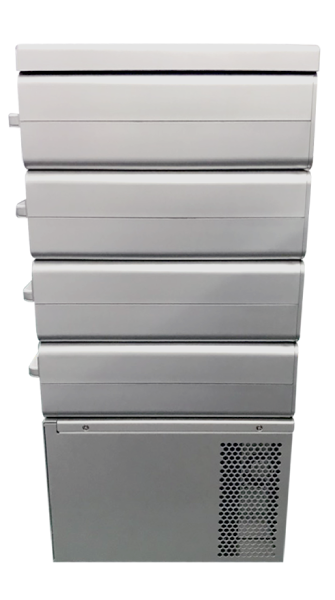 Energy Storage Solutions | Lithium Power, Inc.
Lithium Power has developed many solutions for energy storage applications. Most of them are solar-powered applications tied to our lithium battery technology. All of them use intelligent design to meet unique needs, from small to large power capacities. Lithium Power has been successfully deploying their lithium battery packs with their proprietary Battery Management System (BMS) to many emerging market applications. Applications include robotics, bionics, medical equipment, solar energy storage, consumer electronics, and electric vehicles like automated self-guided vehicles, fork lifts, and military-grade robotic vehicles. The smart battery solutions also come with UL certifications when required. As a result, Lithium Power has built up strong technical and professional experience that allows us to excel against competitors. Lithium Power now seeks to expand its successful business model of custom-made smart battery solutions to serve more industries within the OEM/ODM business world. This expansion will profit from the continued decrease of the unit price per kWh of lithium batteries compared to older battery technologies. Lithium technology will continue to become more cost effective into the foreseeable future. As a first step in its expansion, Lithium Power is looking to target two new market segments, the lead acid replacement battery market and solar energy storage market. Lithium battery technology has a well-established reputation for its superiority over lead acid battery technology. Lithium batteries typically offer six times the energy density of lead acid. Lithium batteries offer greater resilience for temperature ranges and fluctuations, and high current charge/discharge. The unit price per watt-hour of lithium batteries is also rapidly decreasing to meet the unit price of lead acid batteries. 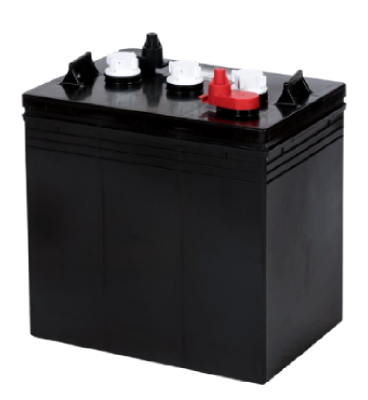 Within 2 to 5 years, Lithium Power believes that lithium batteries will replace lead acid batteries in many industries and products by offering advantages in size, weight, efficiency, measurability, maintenance, scalability, and cost. The driving forces behind the increasing affordability of lithium battery solutions can be credited to high demand for electric vehicles, computers, communications and consumer electronic products. With unique safety and cost advantages over competing battery technologies, (and over other lithium-focused engineering competitors) Lithium Power plans to start their expansion by strategically targeting the solar energy storage and golf cart battery replacement markets. Intelligent solutions delivered by Lithium Power’s proprietary BMS gives the user improved cycle life, battery power indication, charging status, high-level communications, troubleshooting information, and more. Our highly integrated solution is an all-in-one photovoltaic energy storage system that comes with a high-efficiency 100Wh solar panel and battery. A built-in solar MPPT charging circuit safely directs constant electrical current converted from sunlight into a 325W battery. Two built-in LED drivers deliver constant DC power to two 12V/12W outputs for LED lights. A built-in CCTV driver delivers 12V/10W output for a surveillance camera. This product platform is highly customizable. SPB-12.8-3.2 offers user-friendly management. 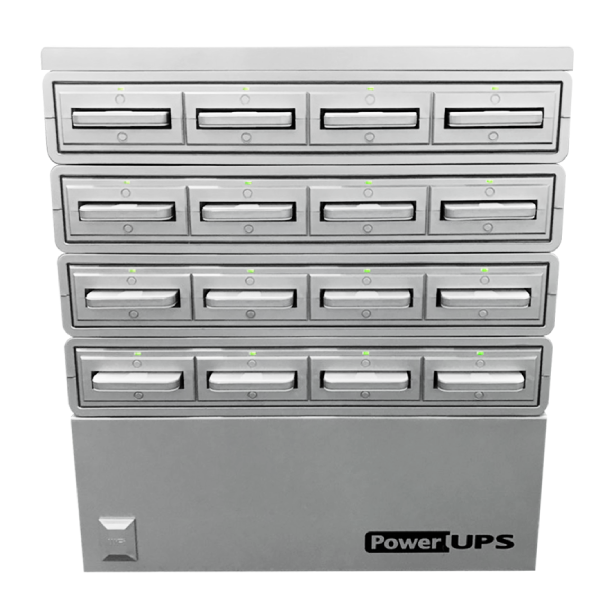 For system integrators, Lithium Power, Inc provides development tools to adjust the power usage settings. For example, scheduling when the SPB will turn on or off, or controlling the brightness of the lights. 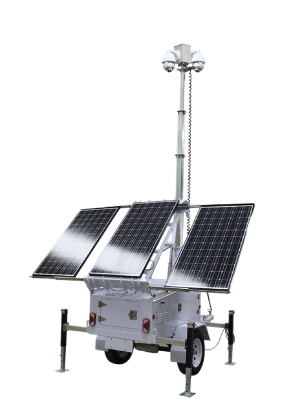 Lithium Power is proud to present the patented SPB-12.8-3.2, a custom-made outdoor battery to support our OEM customer’s security/monitoring applications that charges using solar panels to support LED lights and/or surveillance cameras. 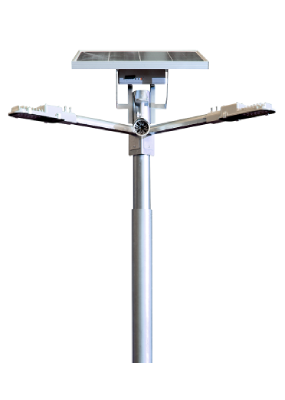 It all comes with an IP65 enclosure and wide temperature range capabilities. Unique rooftop design that places the storage system right beneath the solar panels. Low profile design, less than 4 inches in height to eliminate space concerns or constraints for installers and architects. Lightweight design, under 50 lbs for ease of transport, installation and maintenance. 2,000 Wh battery module designed for scalability (up to 2 million Wh). 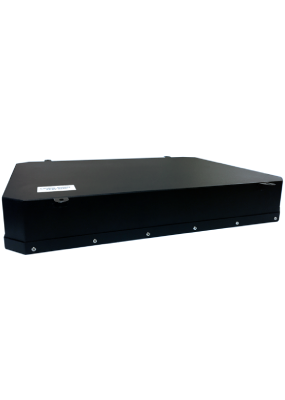 Rugged battery cabinet: IP65 water-and-dust resistance rating allows outdoor installation without risk of weather damage. 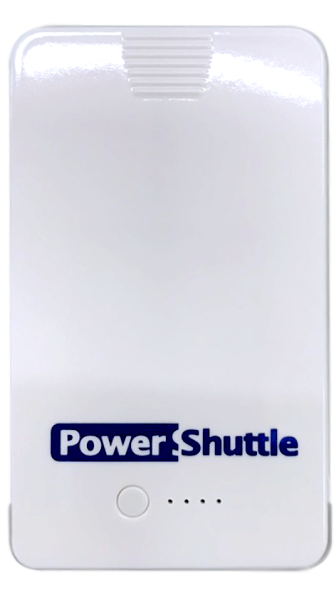 Lithium Power’s Power UPS series offers a convenient and complete charging-station solution for schools and convenience stores in Japan. 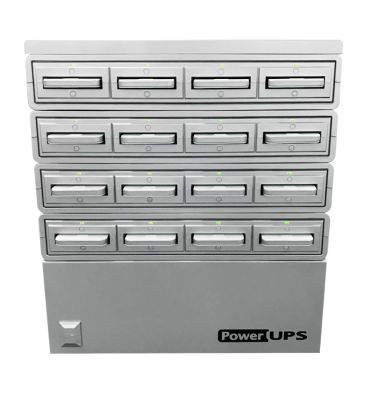 The Power UPS provides multiple power banks as back-up power to support mobile devices like mobile phones, tablets and laptops with varying charging connectors such as MFI, USB, mUSB, USB Type-C and more.